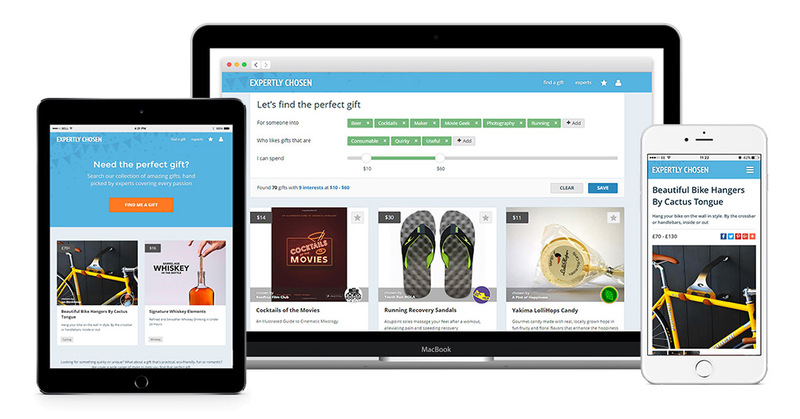 The company was started by Richard Brown, founder of foreign language resource site Linguasorb, with a simple aim in mind, to take the stress out of finding the perfect gift. The idea came about when Richard needed a gift for a friend who was just getting into photography. He didn’t know anything about that area himself, so asked advice from another photographer friend. While most gift sites rely heavily on gender stereotypes – the barbecue tools for him, the spa day for her – people are defined by their personality not their gender. Expertly Chosen provides a way to find the right gift for that unique person, without making assumptions about them.